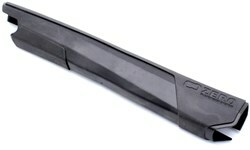 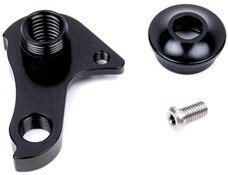 Mondraker parts and components are high quality spares and upgrades for your mountain bike. We stock a range of Mondraker parts including stems compatible with all forward geometry Mondraker Summum frames and replacement Mondraker zero link suspension shock bolt kits. 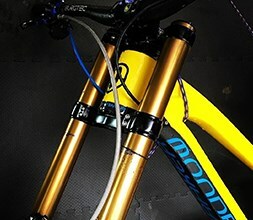 Mondraker are highly regarded in the MTB world thanks to race proven design and engineering.